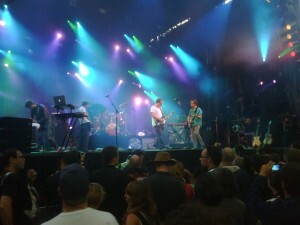 Main Square Festival in Arras! Great show! Last weekend I visited Arras, France to attend the Main Square Festival. I was able to catch M, Gomez, Ben Harper and Pearl Jam. M was a terrible French band for a lame type of hipster. Not recommended. Then we saw Ben Harper! What a great show! I had not seen Ben Harper before, but he did really well. 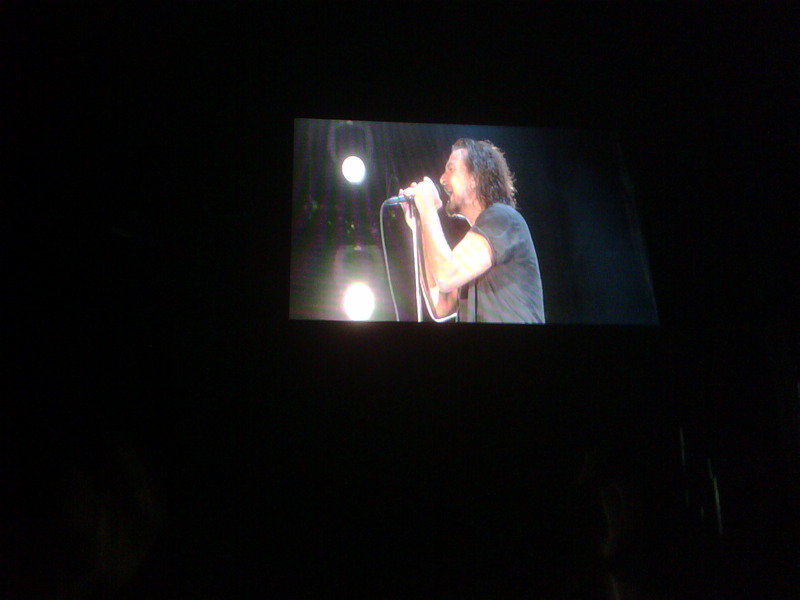 He performed mostly newer stuff, with a bluesy feel to it. I was hoping for some of his work with the Blind Boys of Alabama, but it was great nonetheless. All and all a great show, and Arras was actually a nice looking town. I hope to catch more concerts soon! 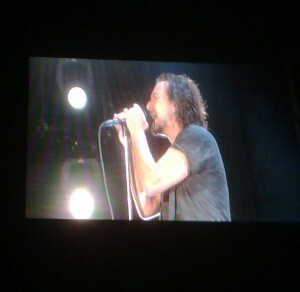 Trying to catch Pearl Jam in Europe: Arras vs. Werchter vs. BBK Live? As a newcomer to living in Europe, I am looking for possible venues to catch Pearl Jam at one of their stops during their European tour this summer. I seem to have already missed the window for the concert in Berlin but I am now trying to catch them somewhere else in Europe. My current options are: the Arras Festival in France, the Rock Werchter Festival in Belgium or the BBK Live Festival in Bilbao (I could also see them in the UK or in Italy, but the dates don’t work for me). The Arras Festival seems like a good option given that it is relatively close by to Paris, so I could access it via train easily. 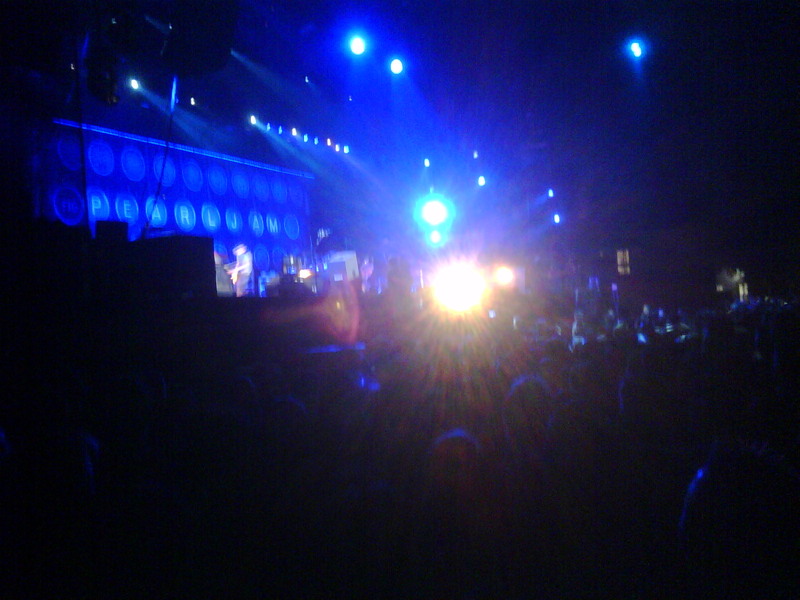 The biggest plus is that Pearl Jam is playing with Ben Harper, so it would be a great opportunity to catch them both. Rock Wechter is the closest to Germany and offers the opportunity to catch other bands and also spend some time in Belgium. It would be great to check out some chocolateries and breweries! I also haven’t been to Belgium in a while, and it would be good to visit, especially Ghent and Brugges! Finally, the BBK Live Festival in Bilbao has its unique plus and minuses. The plus is that I could get to spend some days before and/or after the show in Bilbao and really spend the time learning about Basque culture. There is some great art and architecture, like the Guggenheim Museum by Frank Gehry, and of course excellent food! The minus is that it would be more expensive to get to Spain. I’ll try to make my decision this week, so I’ll make sure to keep everyone posted and eventually share pictures and insights from wherever I decide to go!